In the middle of town situated on the first floor you will find a recently renovated 1 bedroom apartment of approx. 40 m2. Although not the biggest bedroom the living makes up for it. Shared entrance, the staircase to the first floor where the entrance is to this apartment, a light and spacious living with open kitchen will await you, the living has four windows. The entire apartment is equipped with a laminate floor, the open kitchen has a gasburner, fridge and washing machine is already in the apartment. 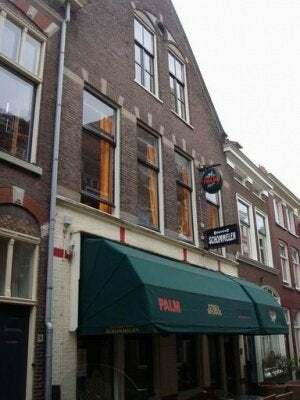 The area in town is called the Pieterswijk which is the old part of town, although old the apartment is new.